I love a good juicy burger, especially one cooked on the grill. I've mentioned it like a thousand times before (sorry! ), but I LOVE the new grill that my kids surprised me with for Mother's Day. I've definitely become the grill master this summer and the kids are reaping all the benefits of their purchase. Burgers, brats, dogs, chicken, corn and other veggies, I've been grilling it all. Recently I wanted to change things up and instead of making a traditional burger, add some spice and make it Mexican style. I call it my Spicy Fiesta Burger! I whipped up an easy chipotle mayo, melted spicy pepperjack cheese on top of the burgers, and also added sliced pickled jalapenos on top. It turned out to be one SPICY burger! I loved it though, and so did my kids! It was an awesome twist on our usual burger. 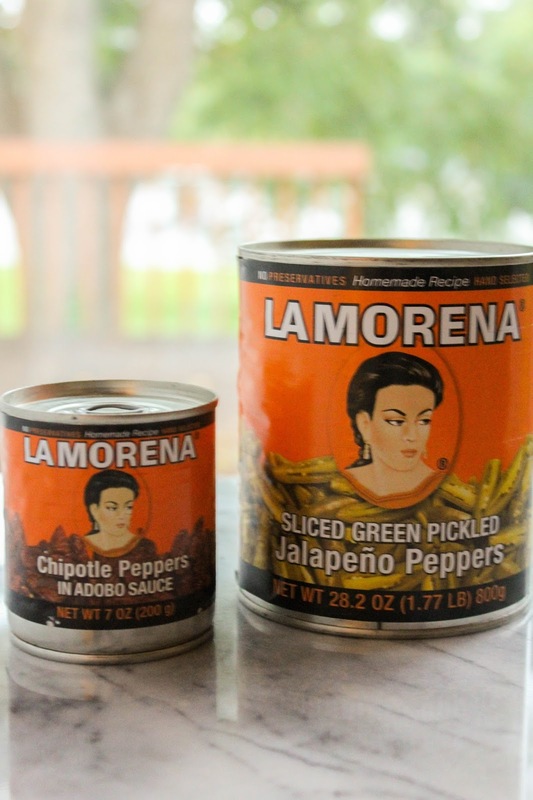 I used La Morena products to create the delicious flavors in my burgers. 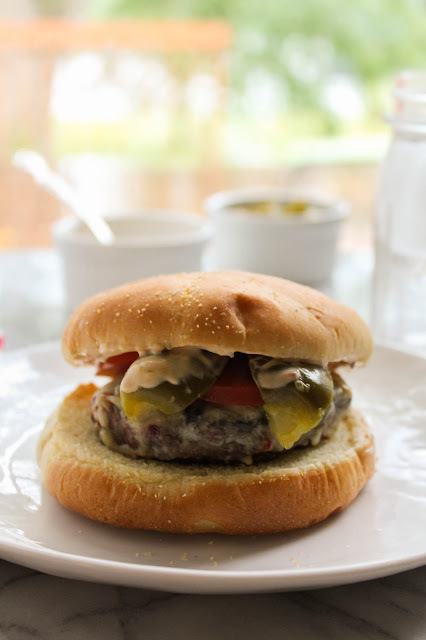 The chipotle peppers in adobo sauce were used in my chipotle mayo, and I just cut a handful of the larger sliced pickled jalapenos in half so they'd fit on our burgers better. La Morena products add authentic Latino flavors to traditional American BBQ dishes, and they can easily be found in the Hispanic aisle of your local Walmart. 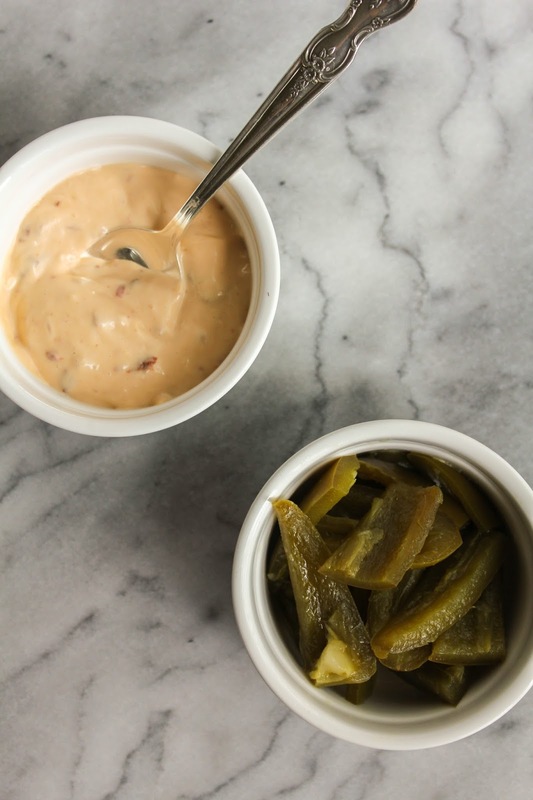 The chipotle mayo is creamy and spicy, but not too spicy. I made it so that it has a kick, but doesn't blow your mouth away! You can always add a bit more adobo sauce than my recipe calls for if you like it even spicier. 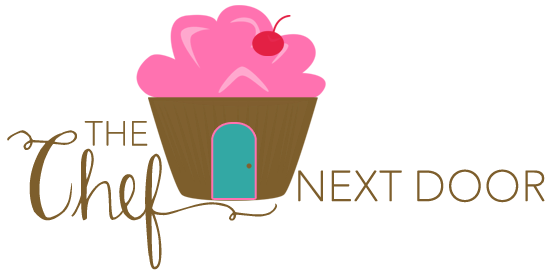 You can find more delicious recipes over on the La Morena website. Check them out and let me know your favorite! Are you ready to grill up this deliciously spicy burger? Preheat the grill to high heat. Sprinkle the garlic and herb seasoning all over both sides of the patties. Grill the burgers until cooked through but still slightly pink in the center, about 5 minutes on each side. Top each with a slice of cheese and close the grill lid until the cheese is melted. 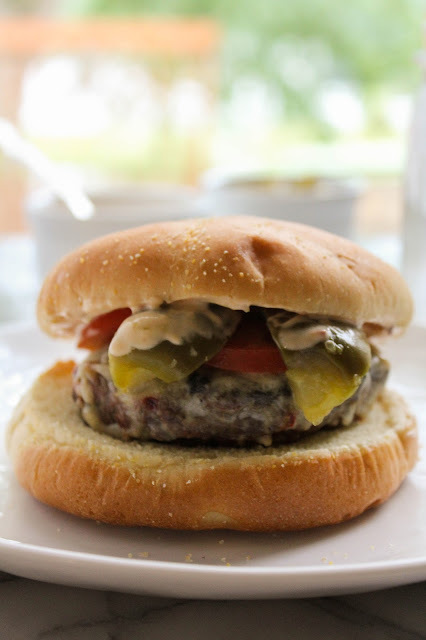 Pull the burgers off the grill and set aside. 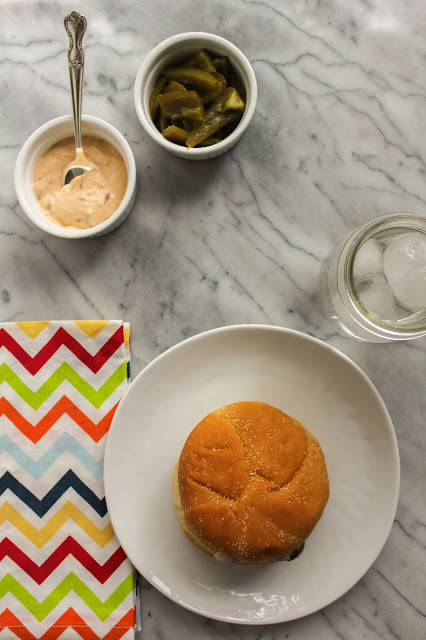 While the burgers are cooking, make the chipotle mayo. Mix up the mayonnaise, chipotle pepper and adobo sauce until well combined. Taste and add additional adobo sauce if you'd like it spicier. Add a smear of the chipotle mayo on the insides of both the top and bottom of each bun. Add a burger patty to each bottom bun, followed by a tomato slice and a few of the sliced jalapeno peppers. Add the top buns and serve immediately. 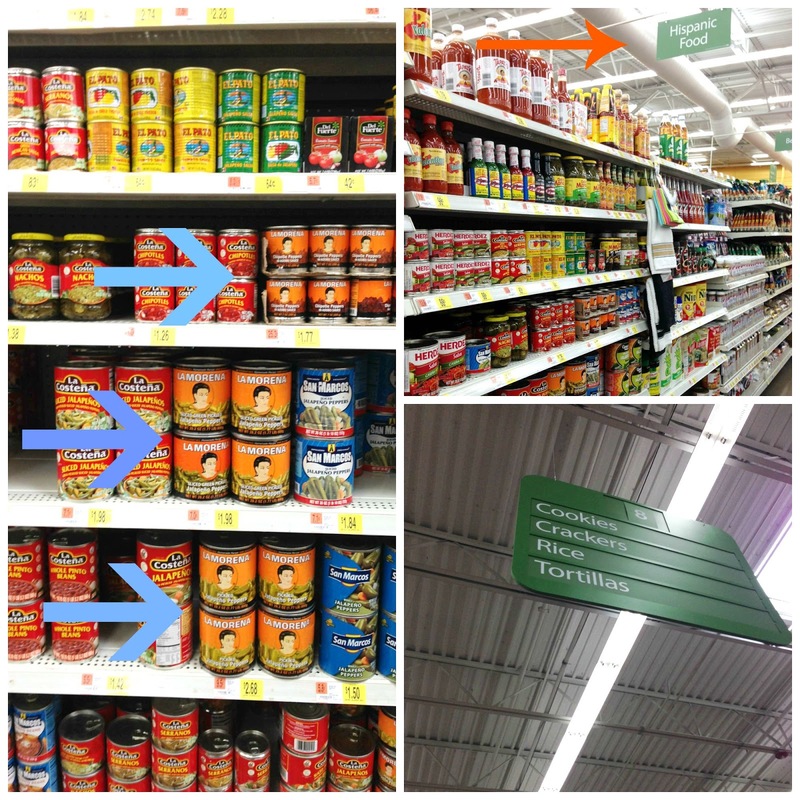 Find La Morena products in the Hispanic aisle of your local Walmart!